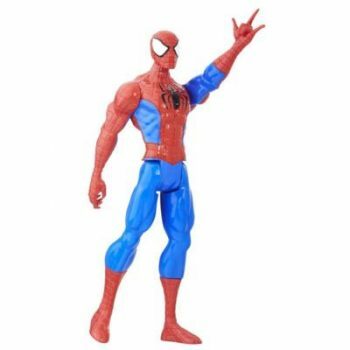 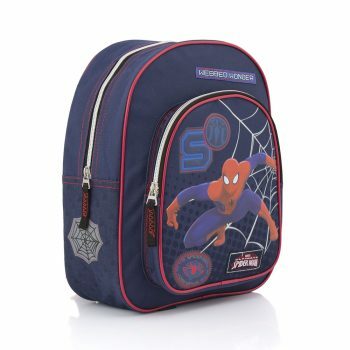 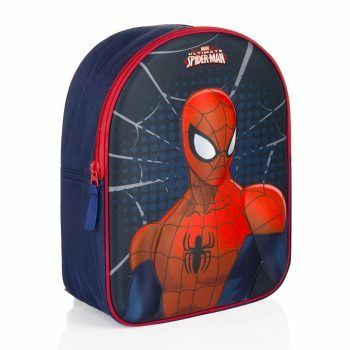 Marvel fans will love this Spiderman Backpack with a striking 3D image of the man himself on the front. 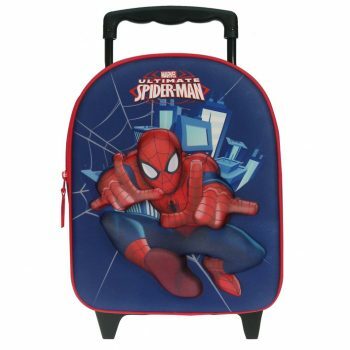 This is a kids trolley backpack that your child is sure to love. 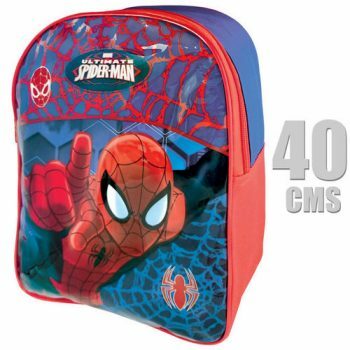 This is a kids backpack that your child is sure to love. 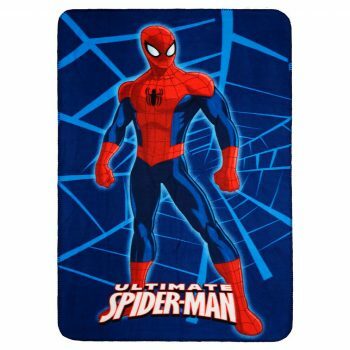 Any young superhero fan will love the Marvel Spiderman polar fleece blanket. 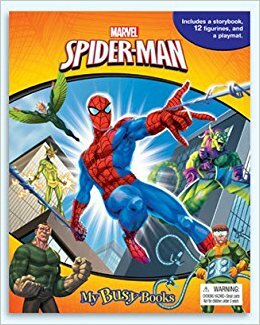 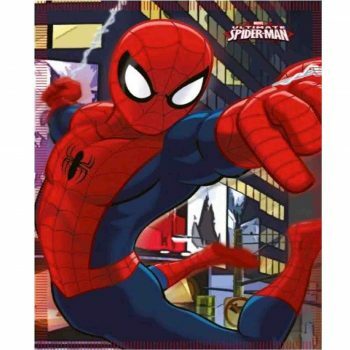 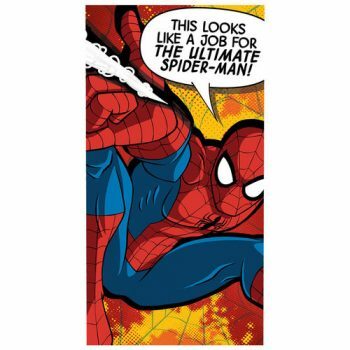 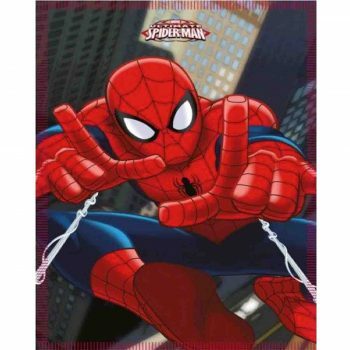 Any young super hero fan will love the Marvel Spiderman polar fleece blanket. 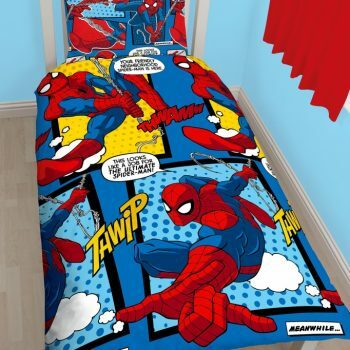 This gorgeous quilt cover set is the perfect way to brighten up your child's bedroom. 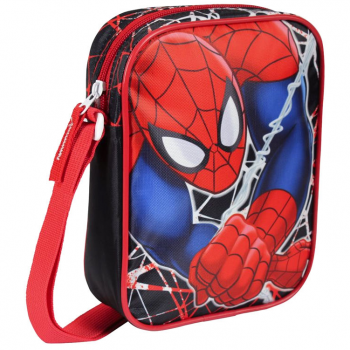 This messenger shoulder bag is sure to delight any Spiderman fan! 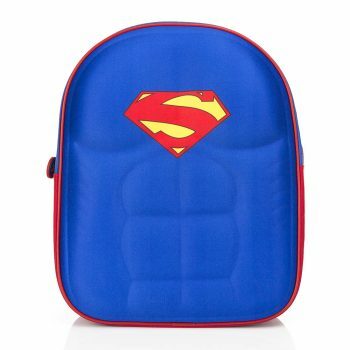 Marvel fans will love this Superman Backpack with a striking 3D image of his chest on the front.